Cellular Therapies of NY is dedicated to improving the quality of patients’ lives, while reducing hospitalizations and healthcare costs. Under the medical leadership of Dr. Andrew J. Rochman, board-certified surgeon and accomplished medical expert, CTNY will continue to be recognized by physicians and patients as the North East’s main facility for the treatment and management of patients with muscular and joint issues.We are also focused on the discovery, development and commercialization of autologous cell therapies for the treatment of degenerative diseases. 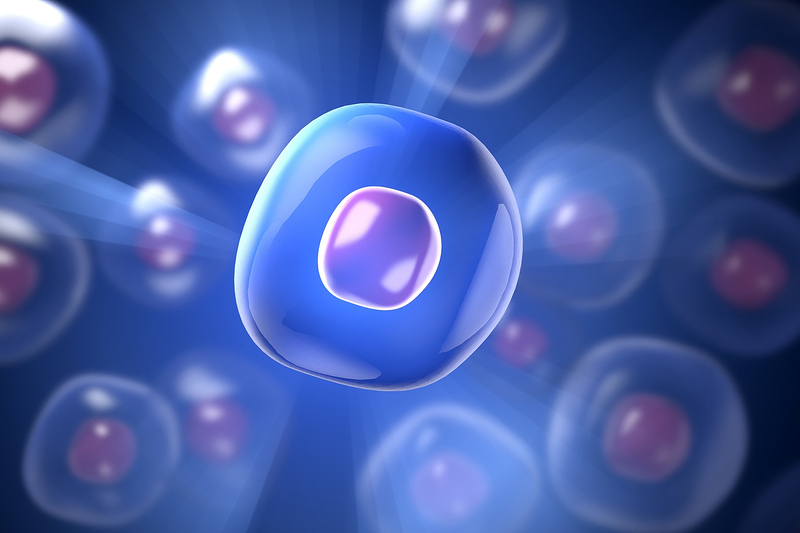 Cellular Therapies of New York (CTNY) is founded on the principle belief that the quality of life and well-being of our patients can be improved through the implementation of cellular regeneration of stem cell sciences. We are dedicated to providing safe and effective stem cell treatments for our patients at our point-of-care facilities.